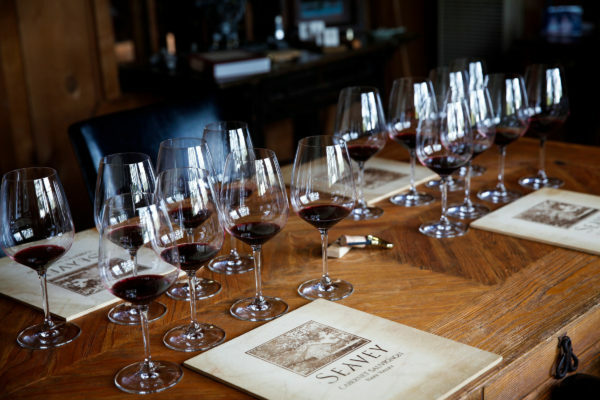 Seavey has donated 10 percent of Holiday Wine Club proceeds from 2017 to support fire relief efforts related to the October 2017 Napa and Sonoma County fires. 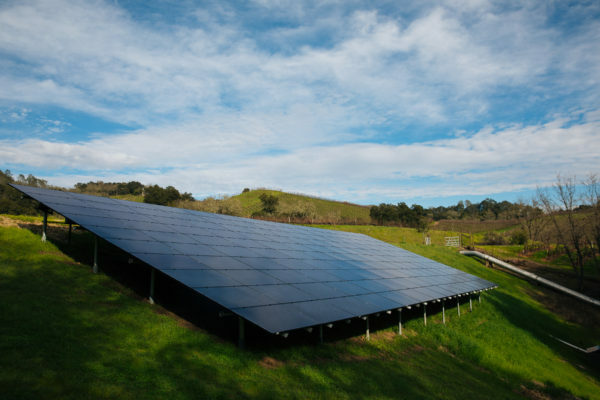 Anyone visiting Seavey will hear about our land and ecosystem as well as our wines. 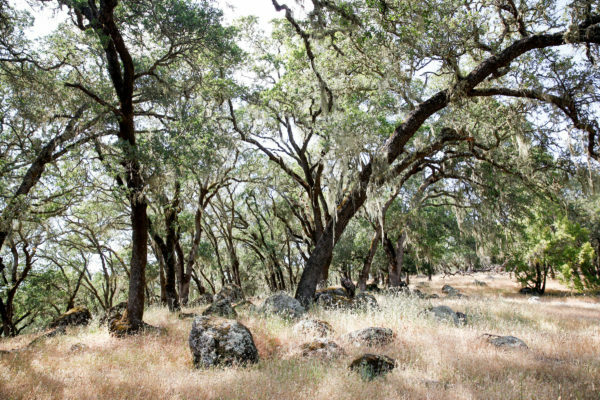 Without calling attention to it, founders Bill and Mary Seavey were extraordinary stewards of all that Mother Nature gives us here at Seavey. 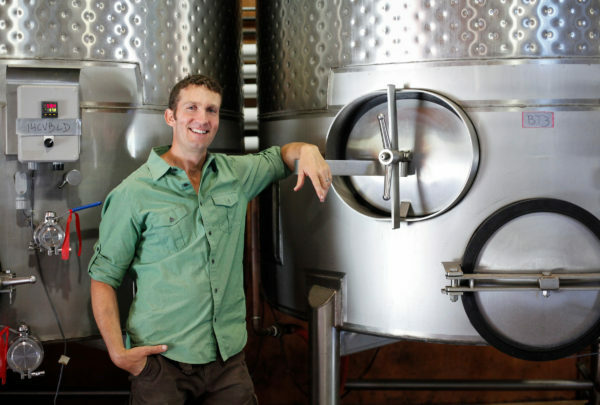 This episode of Jim Duane’s Inside Winemaking podcast features Philippe Melka, one of the most renowned winemakers in California and Seavey’s own consulting winemaker. 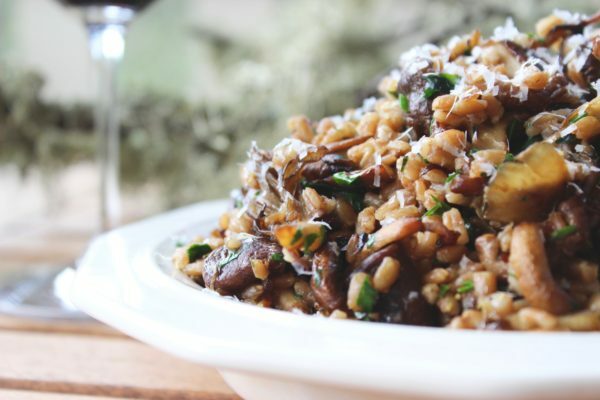 We’re excited to share a recipe by Annie Seavey Jefferson, created to pair with our 2013 Caravina Cabernet. Annie is the granddaughter of Seavey founders, Bill and Mary Seavey, and the daughter of Dorie Seavey.